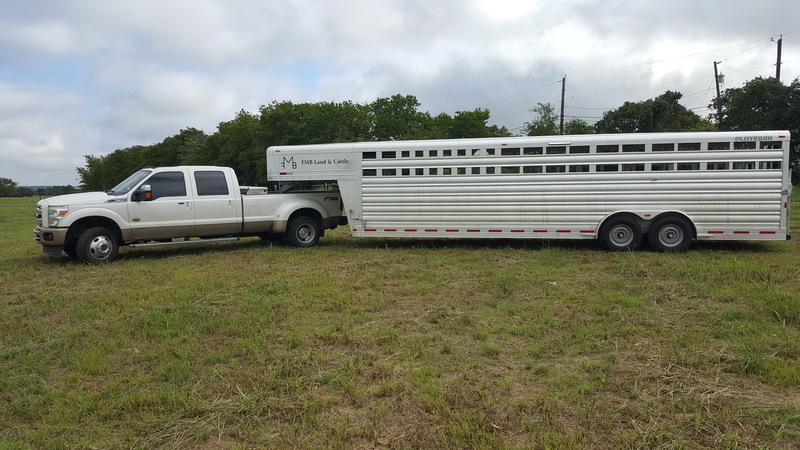 When it comes to transporting your cattle from a sale to your ranch, or for any other reasons you need our service, we understand you want the best of care given. We will not overload and crowd them. Making the cattle comfortable is our #1 priority as well as safely traveling to their new homes. Please contact us if you have any questions or would like to reserve our services for a future date. We look forward to serving you and handling your cattle.